“G‑d then gave the instructions for constructing the Altar used for sacrifices. This Altar was situated in the Courtyard, outside the Tabernacle itself. The Outer Altar was used for offering three types of animals: cattle, sheep, and goats. The animal sacrifices we offer up in our personal, inner sanctuaries are the various facets of the “animal” side of our personalities. Our inner “cattle” are our impulses to be confrontational, to oppose the directives of the Divine side of our personalities. Our inner “sheep” are our impulses to conform, to follow the crowd in pursuit of creature comforts because we are too weak to assert our Divine nature. Our inner “goats” are our impulses to be stubborn, brazenly refusing to budge from our preconceived notions. We “slaughter” our inner animal by renouncing our animalistic orientation toward life. We “sprinkle its blood” and “place its fat” on the Altar by re-orienting our enthusiasm (warm blood) and sense of delight (fat) toward G‑dliness. We “burn up” our inner animal on the Altar by allowing the Divine side of our personality to consume our animal drives. The fact that the sacrificial Altar was situated outside the Tabernacle, in the Courtyard, teaches us that refining the animal side of our personalities is prerequisite to entering the realm of holiness and Divine consciousness, represented by the Tabernacle itself.1 Reshimot 108. “The inside of the Tabernacle was divided by a curtain into an outer chamber (which is described as being “holy”) and an inner chamber (or “Holy of Holies”). The outer chamber of the Tabernacle contained three furnishings: the Candelabrum, the Table of twelve loaves (both of which are discussed in this section of the Torah), and the incense Altar (which is discussed in the next section). The Holy of Holies, in contrast, contained only one furnishing: the Ark of the Covenant. The two chambers of the Tabernacle signify the two stages of achieving Divine consciousness. In the Tabernacle’s outer chamber, we begin to orient our consciousness toward Divinity by focusing our intellect on G‑d. This is why there were three furnishings in the outer chamber; they signify the three components of the intellect: the ability to gain insight (chochmah, in Hebrew), the ability to comprehend (binah) the meaning of that insight, and the ability to make what we comprehend relevant to our own lives (da’at). Once we arrive at an intellectual consciousness of G‑d, we can proceed to the next level, supra-rational consciousness of Him. This is the consciousness of the inner chamber and the Ark contained within it. At this level, not only our intellect but our entire being is engulfed in Divine consciousness.1 Reshimot 108. “G‑d next instructed the Jews how they were to construct the Tabernacle itself. The roof of the Tabernacle was to be formed out of three layers of material: a woven tapestry, a cover made of goat’s hair, and a cover made of the skins of rams and another, now-extinct animal. The walls were to be made out of vertical planks of acacia wood. The Hebrew word for “acacia” (shitah) means “bending.” The acacia tree is called the “bending” tree because it bends to the side as it grows, rather than growing straight up. The Hebrew word for “foolishness” (shetut) is another form of this word, since foolishness is an act of “bending” from the path dictated by logic. Foolishness can be either holy or unholy. Unholy foolishness is the illogical thinking that leads us to go against G‑d’s will. Holy “foolishness” is our willingness to go beyond the strict requirements of the Torah in fulfilling our Divine mission or in refining ourselves. Allegorically, then, placing the “bending” acacia planks vertically means using our power to be “foolish” for holy purposes. We can thereby turn this often negative character trait into a positive force in our lives, enabling us to reach levels of dedication to G‑d and union with Him that we would not be able to reach otherwise.1 Sefer HaMa’amarim 5710, p. 114. 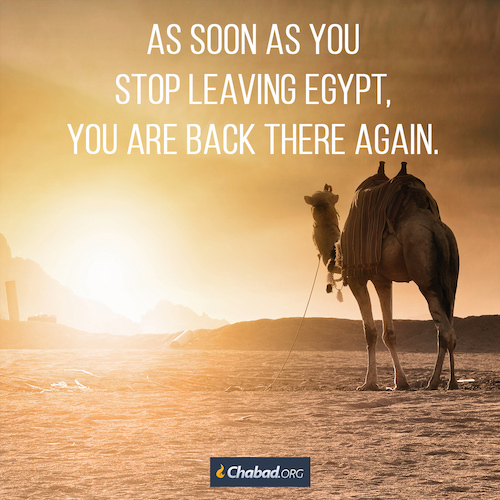 Every day since we first set foot from Ramses is another day of leaving Egypt. As soon as you stop leaving, you are back there again. 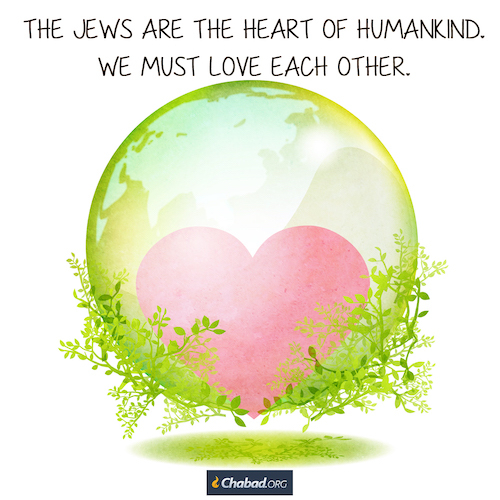 G-d wants to transform our hearts. When we let our love for HaShem transform us G-d will take care of the rest. “Next, G‑d commanded the people to make a golden Table specifically designed to hold twelve loaves of bread that would be placed on it every Sabbath. 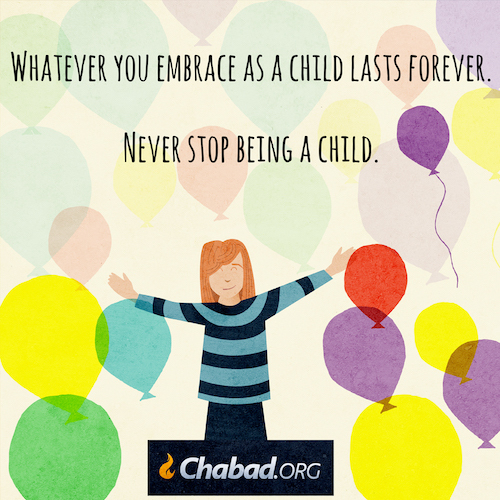 After this, G‑d commanded the people to make an ornate, seven-branched golden Candelabrum. We are taught that Moses did not understand all of G‑d’s instructions how to make the Candelabrum, so G‑d showed him an image of a fiery Candelabrum. But even so, the Candelabrum was still too complicated for Moses to envision, so G‑d told him to simply throw the gold into a fire and the Candelabrum would miraculously take form. Besides the Candelabrum’s physical construction, what Moses found most difficult to grasp was how such a physical object could spread the light of Divine consciousness to the outside world. By showing Moses the fiery Candelabrum, G‑d affirmed his hesitations. He informed him that indeed, using physical objects to spread Divine awareness in the world is impossible for us to do on our own. He therefore told Moses to cast the gold into the fire and that the Candelabrum would take form by itself. Similarly, G‑d requires us to transform all our material pursuits and possessions into sources of Divine light, but He also knows that we cannot do this on our own. All He asks is that we cast it all into the fire of our hearts – i.e., to let our love for Him permeate all we do – and He will miraculously do the rest.1 Likutei Sichot, vol. 1, p. 174. “The first furnishing of the Tabernacle that G‑d instructed the Jews to make was the Ark of the Covenant, an open, gold-covered wooden box that housed the two Tablets of the Covenant upon which G‑d had engraved the Ten Commandments. This Ark was sealed by a golden Cover, upon which were two figurines of winged angels with infant faces, known as the cherubim. 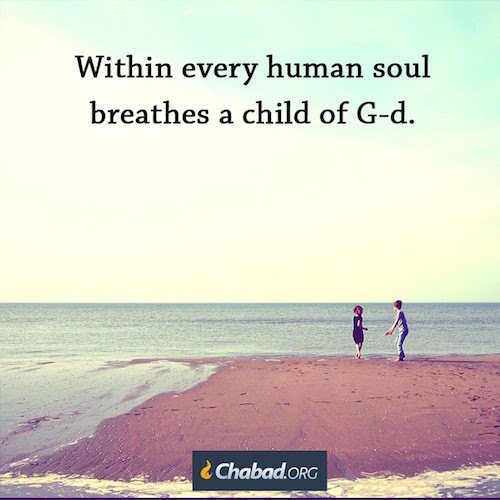 The infant-like faces of the cherubim signified that our intrinsic bond with G‑d is akin to the essential bond between parent and child. Despite any fluctuations that might arise in their relationship, the bond between parent and child can never be broken. The fact that the cherubim were situated above the Tablets of the Torah and faced each other signified that by studying the Torah, we can reach the root of our Divine soul, allowing our consciousness to merge totally with G‑d. The infant faces of the cherubim also alluded to the fact that the Torah as we know it is a diluted, simplified version of the heavenly Torah, G‑d’s infinite wisdom. 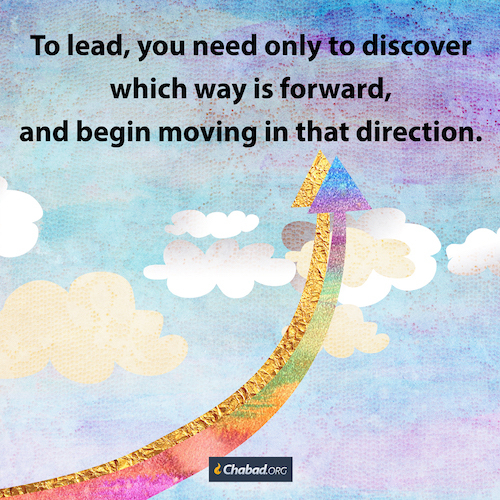 G‑d contracted His infinite wisdom into a form we can understand and digest, much as an expert teacher contracts his grasp of a subject in order to convey it to his pupils. The fact that the cherubim’s wings were spread protectively over the Ark alludes to the fact that the Torah-education of young children ensures the preservation and continuity of the transmission of the Torah.1 Torah Or 79d; Reshimot 108; Sichot Kodesh 5741, vol. 2, pp. 395–397; Likutei Sichot, vol. 26, pp. 180–182. 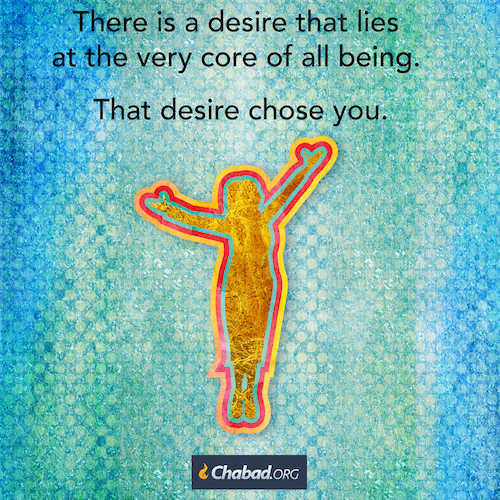 G-d is seeking a dwelling place within us. There are three sanctuaries for G-d to dwell. The physical Tabernacle, the tabernacle within our hearts and then the tabernacle in the world itself. G‑d began His instructions regarding the Tabernacle by listing the materials needed for its construction, as well as defining its purpose. Not “in its midst” but “in their midst”: G‑d told us to make a sanctuary so He may dwell within us. There are three types of sanctuaries included in this commandment: the physical Tabernacle that the Jews built in the desert; the personal, inner sanctuary that each of us must construct out of our lives and our sphere of influence in the world; and finally, the world at large, which we must transform into G‑d’s home. In all three cases, the task is possible only because we are simply revealing the hidden, true nature of reality. The world at large and everything in it exist only because of the Divine energy pulsing within them, so making the world into a place where Divinity is revealed is simply a matter of removing the obstructions that hide this reality. 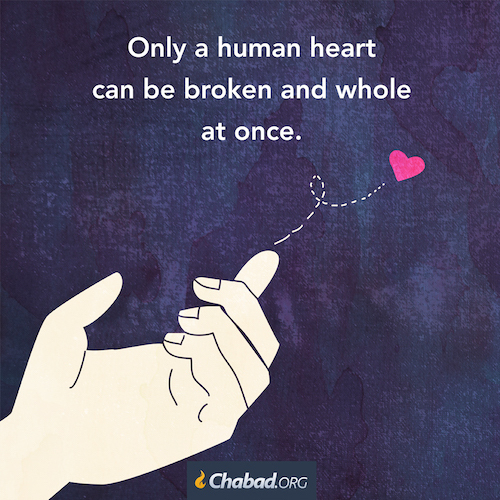 Similarly, the essence of every one of us is our Divine soul, so making our lives into a Tabernacle for G‑d is nothing more than allowing our inner essence to shine through the excess material baggage we have accumulated during our journey through life.1 HaYom Yom, 21 Tamuz.